2017 was a great year for Hyphen. The second half of the year saw swift progress in terms of speed, stability, and of course - new features, to serve our fast-growing set of customers. Admins and Managers can now slice & dice data on any number of dimensions. Dimensions can be updated at any point in time. Surveys with a huge number of participants is overwhelming, especially if the results have to be analyzed manually. Hyphen crunches all this data & creates simplified aggregated view which provides the most relevant insights in an easy-to-digest & sharable way. Whenever a survey ends, the real work of creating and sharing reports begins. 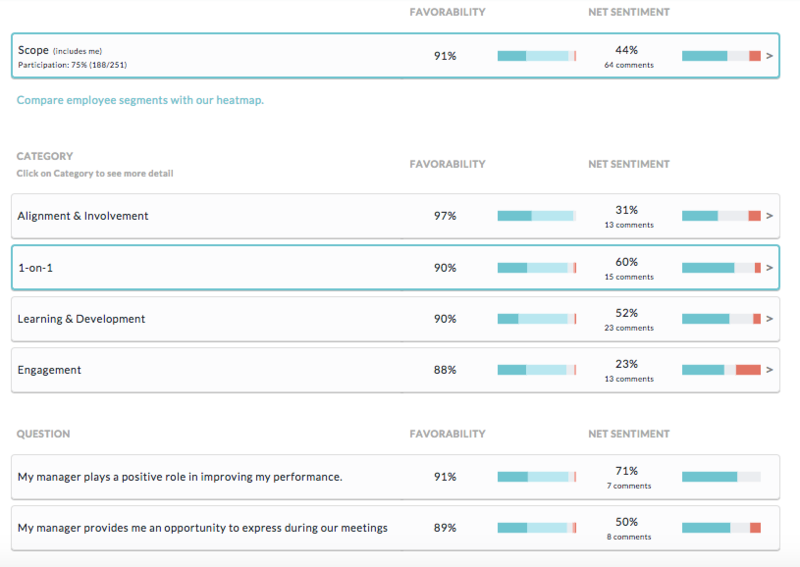 Hyphen saves time by building automatic org.charts and distributing survey reports faster. By Integrating customers' HRMS to Hyphen, Manager data will always remain upto date, and will ensure that access will only be given to their scope. Managers no longer need to be manually added. By uploading Manager emails along with Employee emails, their relationships get auto-mapped, which can then be tweaked, if necessary. Managers access to reports can be controlled by Admins. 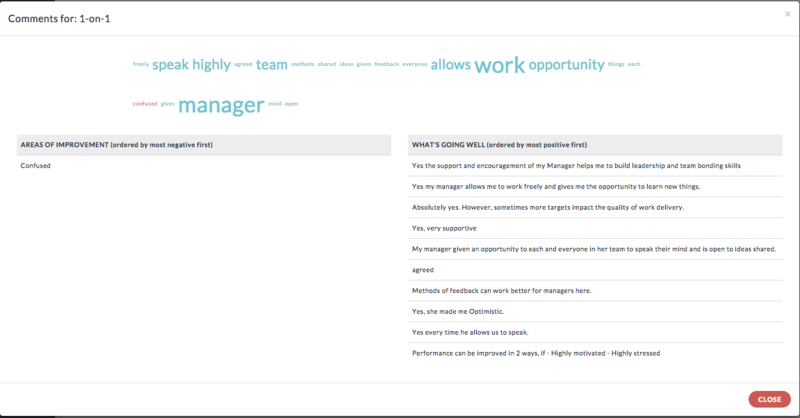 Hyphen's goal is to become the most comprehensive employee engagement solution, and this is one block of that Jigsaw. Exit & on-boarding surveys provide a wealth of information to understand employee pain points in different life-stages. Soon, You can set auto-triggers to send out these surveys, and gather information instantly. Last year, we had experimented with Action Planning on the Web App. Seeing how well it was received, we are now extending it to Mobile as well.